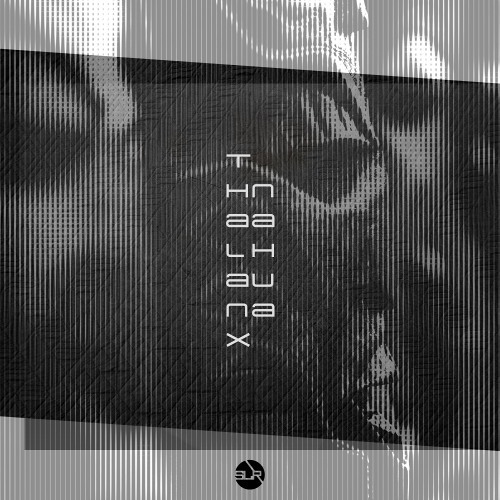 "Nahua" is latest EP from Techno producer Thalanx. To begin, he makes his debut on Sub-Label Recordings, Black. This is a powerful collection of tracks showcasing the heavyweight techno productions of Thalanx. And we are excited to have Thalanx on board at SLR. Opening the EP, we start with 'Desolate'. This is a slightly more progressive twist to the genre. With pulsating synths and energetic drum patterns. Again, this will undoubtably keep you encapsulated throughout. With no exception, a brilliant entrance to the label. Flying the flag for the techno genre. Secondly, we have the title track. 'Nahua' is a high octane techno track. Specifically shifting through the gears and rhythmical patterns to produce a wall of sound that is really impressive. Containing tribal elements which is a trademark of the ep. Finally, we have 'Aztec' which closes the EP in fine form. With energy high and driving forward with a hypnotic groove. Containing a sinister rhythmic vocal, surrounded in the formidable drum sound and synth work. Consequently, a sound that you now associate with Thalanx. In short, a dark, heavy and groove driven collection of tracks. And a brilliant EP. Furthermore, the start of more to come in the future.